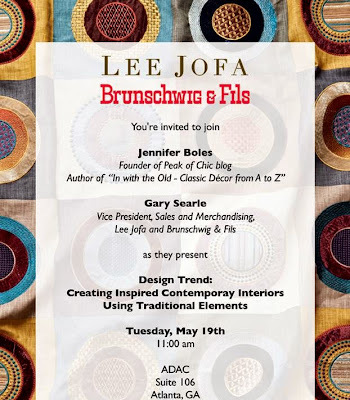 I hope that you will join Gary Searle, Vice President of Sales and Merchandising for Lee Jofa and Brunschwig & Fils, and me next Tuesday, May 19th, as we present Design Trend: Creating Inspired Contemporary Interiors Using Traditional Elements. 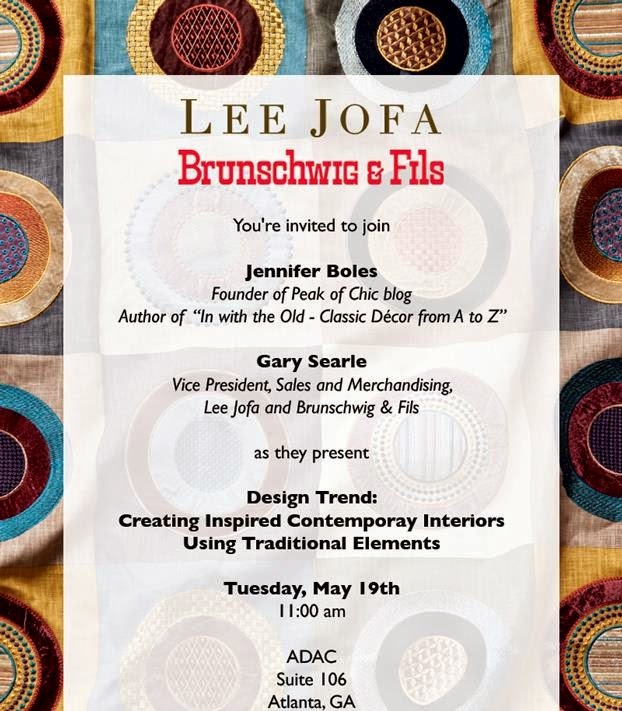 As its title implies, our talk and slide presentation will focus on the versatility of classic furnishings- especially beautiful fabrics- and how to use them to create fresh-for-today interiors. 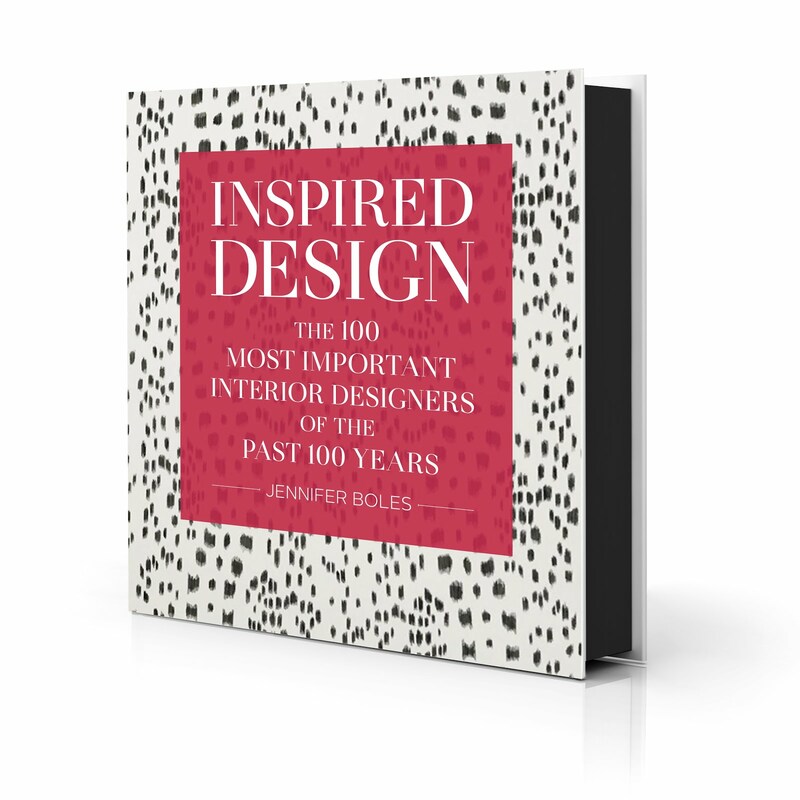 We will also discuss some of the latest design trends. Dear Jennifer, you know I would love to be there!!! 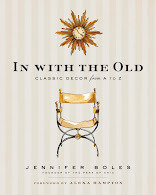 This will be such a fun and informative event! !